@TheReaperTeam – Latest News – ReaperTeam.org – Private security force. Engaged by The RINJ Foundation. War-Crime Perp search. Command, Control, Communications, Computers, Intelligence, Surveillance and Reconnaissance (C4ISR) Current mission: support health care Units in Middle East, Africa and South East Asia. As the American National Security Adviser John Bolton hollers about “substantial evidence” that Iran lied to IAEA Nuclear inspectors and as China, France, Germany, Russia and the U.K. struggle to keep the JCPOA alive, war is breaking out at the border between Syria and Israel. Iran has infiltrated the political and military sides of the Syrian government and is using Syria as a platform to go to war with Israel. According to a 25 January 2019 article in the Feminine Perspective Magazine an alliance is building in support of Israel which has come under persistent attack from Iran. The publication sets out 15 reasons (below) why Iran has been accused of “aggression” and why the people of Iran should recall their government. 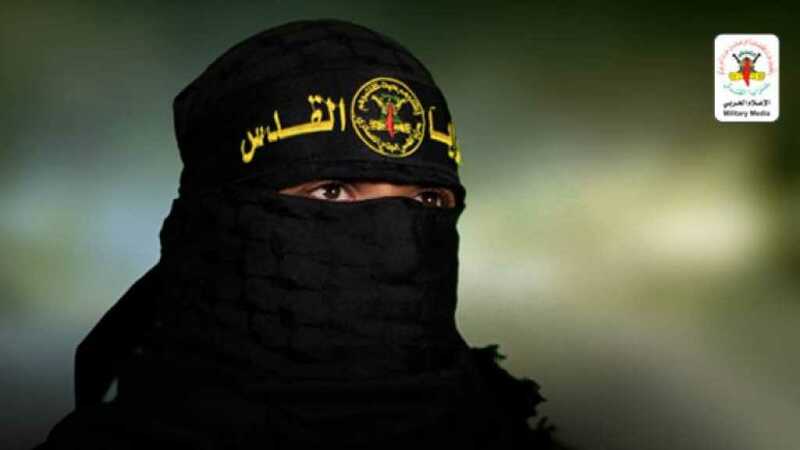 Abu Hamza, the military spokesman of the Iran-backed Al-Quds Brigades, the armed wing of the Islamic Jihad Movement in Palestine. Source supplied.